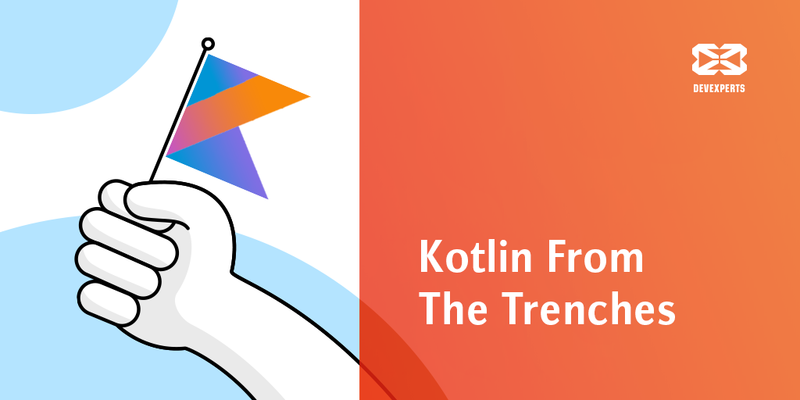 In the last few years, the growth of hype around the Kotlin programming language has been about the same as that of the Bitcoin rate. This close attention was gingered up even more in May 2017, when Google declared official support of Kotlin for the development for Android. Of course, we couldn’t help joining the study of this topic and decided to experiment with Kotlin, using it in our new Android-based project. How to choose a monitoring system for your IT infrastructure? Selecting a monitoring system is hard, but there are just four important questions which could simplify this work. I have a monitoring system, but am unhappy with the cost / quality / functionality. Clearly articulate the answer to this first question and you can move on.